The first people to use an eyeliner were the Egyptians and Mesopotamians. Back in 10,000 BC, they wore liner, not for just aesthetics, but to protect them from evil eye and the desert sun. Today, however, it’s only worn to draw attention to the eyes and make your lashes look lush. There are currently 4 types of eyeliners out there - liquid, gel, pencil and shimmer. While each liner comes with their own set of pros and cons, it’s important for you to identify which texture you are most comfortable with. Liquid liners, for example, offer precision but aren’t the easiest liner to control. If you’re a beginner, pencils and gel eyeliners are great to start out with. Eyeliners are available in different colours and almost every cosmetic brand sells one. If you don’t want to part with those bucks and prefer DIY alternatives, we have options for that too! Here’s how to make eyeliner at home using the ingredients in your kitchen. Good luck. If you don’t have activated charcoal at home, you can buy it from any drugstore. It’s usually used to cure indigestion, but it can also be used as a natural eyeliner due to its lovely black texture. Look out for ones that come in capsules because they’re easier to store and use. Believe it or not, but only one tub of activated charcoal capsules is enough for you to make eyeliner for the whole year! 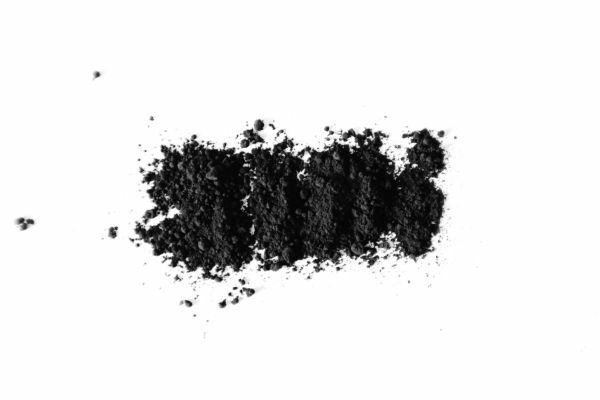 Here’s how to make eyeliner at home using activated charcoal. Step 1: In a container, break 2-3 capsules of activated charcoal. Step 2: Pour a teaspoon of coconut oil. Step 3: Mix both the ingredients well with a toothpick to create a thicker gel consistency. Step 4: It’s ready to use! Almost everyone has a box of almonds at home. They not only make a yum snack for your brain but can also be used as a natural beauty product too. To make soot from almonds, you need to have a pair of tweezers, lighter, butter knife, a plate and obviously almonds. Here’s how to make eyeliner at home using almond soot. Step 1: Pick up an almond using a tweezer. Step 2: Place the lighter beneath the almond and allow it to burn. Step 3: Once the almond has become black and smokey, use a butter knife to scrape all the black soot into a plate. Step 4: Add 2 drops of almond oil the help make the texture of the mixture consistent. 3. Cocoa Powder Has Super Powers. For those who need a break from black eyeliners, they can add some colour into their lives by using cocoa powder. It helps create that rich brown liner that is perfect for dramatic eye makeup. 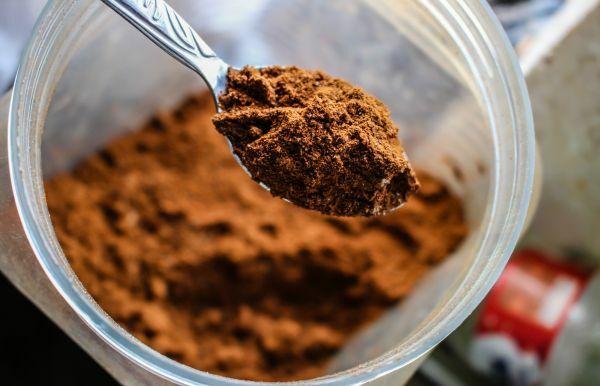 Here’s how to make eyeliner at home using cocoa powder. Step 1: Add a tablespoon of cocoa powder into a bowl. Step 2: Add 2-3 drops of water and stir well. Step 3: Apply on both, upper and lower lashline. 4. Have You Heard of Spirulina Powder? Spirulina powder is basically made from dried algae. It has a lovely dark green colour to it and it makes a perfect eyeliner shade for those who like experimenting with colours. 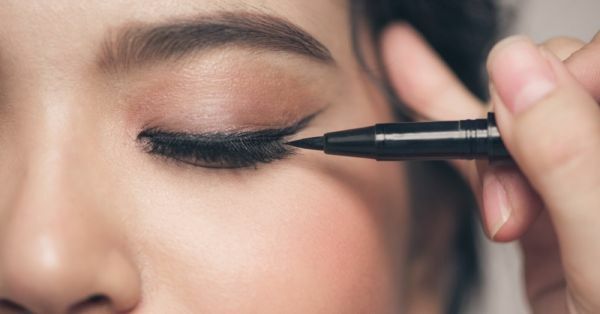 Here’s how to make eyeliner at home using spirulina powder. Step 1: Add a tablespoon of spirulina powder in a plate. Step 2: Add 2-3 drops of aloe vera gel and mix both ingredients well. Step 3: Apply along your upper lash line. Ladies who have warmer skin tones should definitely make an eyeliner using beetroot juice. While beetroot powder is easier to work with, the colour payoff of beetroot juice is better. Here’s how to make eyeliner at home using beetroot juice. Step 1: Pour 1 tablespoon of beetroot juice into a bowl. Step 2: Add 2 tablespoons of aloe gel and mix both the ingredients well. Step 3: Dip your makeup brush into the product and apply it to your lids to create a pink wing! You don’t need to buy an eyeliner separately if you have other eye makeup products to do the same job. 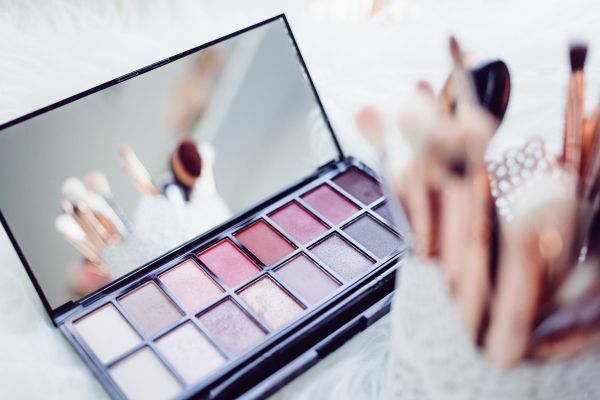 These babies won’t only save you time, but will also make more room for other beauty products to fit into your makeup pouch. Plus, it helps you save your bucks! 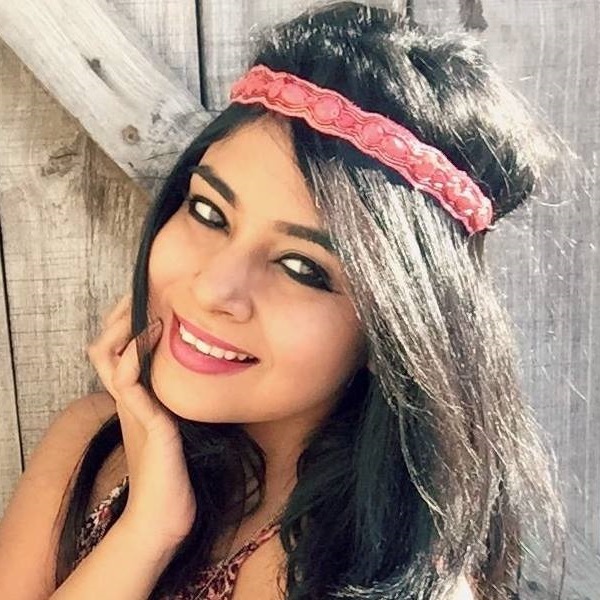 A kajal needn’t only be used on your waterline to enhance your eyes. The very same product can be used as an eyeliner too. Although it may not last as long as a liquid liner, it’s still a great option to try. 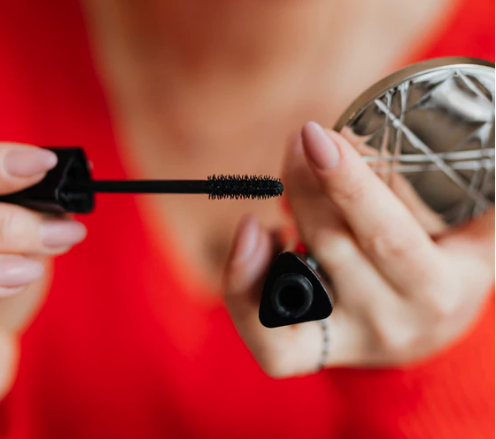 Since mascara tends to dry up as soon as it’s exposed to air, you want to be quick when using it as an eyeliner. Use a thin, bent brush to pick up the product and gently draw small strokes till you’ve lined your lids. You have to be patient here since the consistency is different from that of an eyeliner. It’s the easiest makeup trick to pull off. The best part is that you have a variety of colours to choose from so you can pick and choose. Scrape the old eyeshadow out of the palette and empty it into a small jar. Add 2-3 drops of petroleum jelly and mix well. Your eyeshadow is ready to be used as an eyeliner. 1. Are DIY Eyeliners Safe To Use? Since they’re made from natural ingredients, these products won’t cause harm or damage to your skin. If at all, you experience a skin reaction or experience itchiness or boils, you need to wash it off asap and apply cold cream around the area. 2. What Ingredients Can I Add To Create A Better Consistency? Aloe gel, almond oil, jojoba oil, water, petroleum jelly and coconut oil. 3. Best Makeup Alternatives For An Eyeliner? 4. Can You Turn Eyeshadow To Gel Eyeliner? Yes, you can! Add water to the eyeshadow powder and keep stirring for 2-3 minutes. There you have it - gel eyeliner! 5. What Brushes To Use For Eyeliner? Angled bent eyeliner brush, flat angled tip eyeliner brush and a dome-shaped semi flat brush.